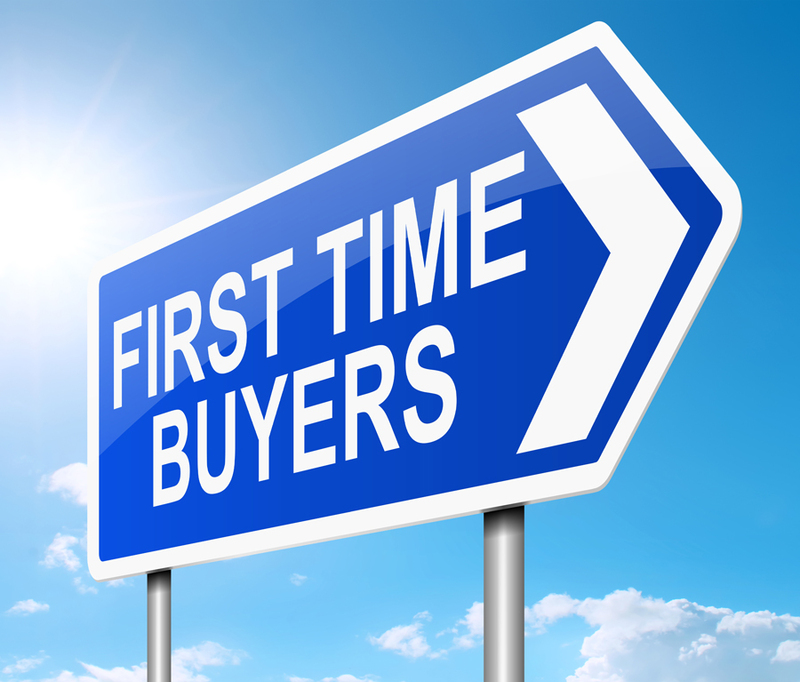 There are three main programs for first time home buyers. Follow the links in the titles for full details. This is a Property Transfer Tax exemption program. 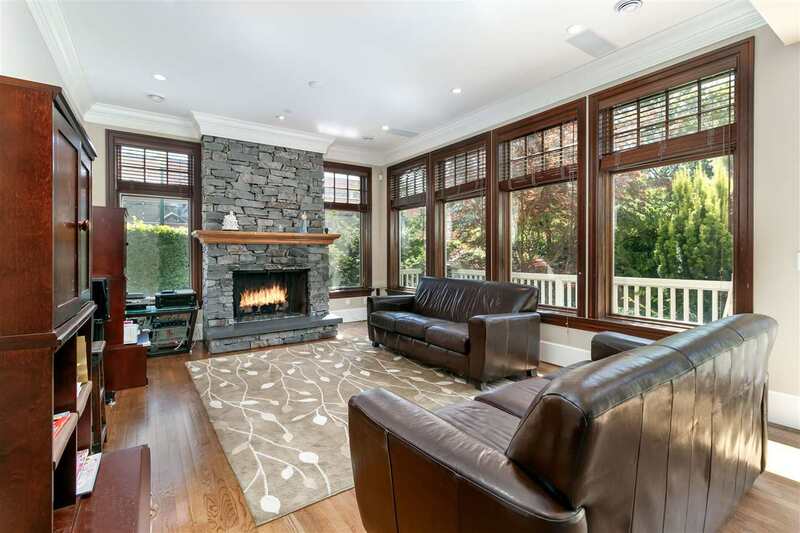 Property Transfer Tax, or PTT, is usually the largest "hidden" cost when purchasing real estate in BC. Be sure to read up on qualification and other requirements. If you still have questions, feel free to contact me and I will be happy to explain how it applies in your situation. Note: Property must be less than $475,000.00 for full exemption. There is partial exemption available for properties less than $500,000.00. This is a non-refundable tax credit for your personal income tax on the year that you purchase your first home. Ask your agent to help remind you during tax season so that you don't miss this opportunity! This program allows first time buyers to use up to $25,000.00 from your RRSP as a down-payment for your home without any penalty. However, you do have to replace the money you withdraw over the following 15 years.